Burge King is a chain store and known for its delicious hamburgers as well as other fast foods. For people who are going on a gluten free diet, the ordering process can be changeling, as you may wonder which one can eat and which one to avoid. Here we are trying to find out all the possible choices for people with gluten sensitivity or going on a gluten-free diet. The Burger King gluten-free choices can help you enjoy some delicious and convenient foods. 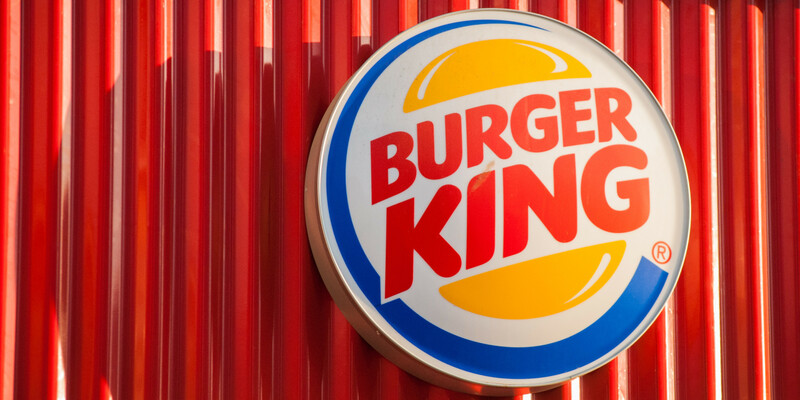 One thing to point out, the gluten information is offered by Burger King based on the ingredients lists from suppliers, and it may also change from restaurant to restaurant due to their preparation practices. For people with gluten-sensitivity, you should take your doctor's advice about eating stuff. Below are some gluten-free foods from Burger King of different kinds. You can take sauces like chocolate fudge sauce or tartar sauce; dips or dressings like avocado ranch dressing, apple cider vinaigrette or lite honey balsamic. Strawberry banana smoothie, tropical mango smoothie, Barq's root beer, caramel frappe; mocha frappe, Minute Maid® 100% orange and apple juice, Coca-Cola®, diet coke, Dr. Pepper, Sprite, Nestle Pure Life purified drinking water, and Seattle's Best Coffee (including iced coffees). All the mentioned beverages can be of your Burger King gluten-free choices. Lettuce, sliced onions, fresh apple slices, carrots, sliced tomato, spring mix romaine, and salad mix. Ketchup, honey, breakfast syrup, mustard, mayonnaise, grape jam, sliced pickles and strawberry jam. Fat free milk, 1% low-fat chocolate milk, three cheese blend, chocolate, vanilla and strawberry shakes, soft serve in a cup, caramel sundae, chocolate, fudge sundae, and strawberry sundae. From the above information, you can make a mix of your own Burger King gluten free menu. Here is one possible one for you. Aside from the Burger King gluten free choices, you should also remember some tips on what to eat and what to avoid. Below is a chart for you to refer to. Notes: Remember to not mix the gluten foods with those grains that contain gluten. Yet, some starches and grains can be added to the gluten-free diet like arrowroot, amaranth, flax, gluten-free flours, millet, sorghum, etc. Are Wonton Wrappers Gluten Free?